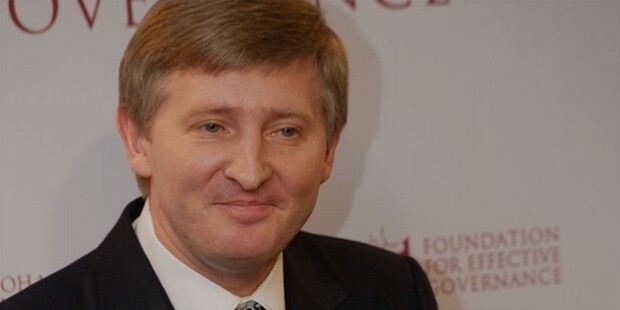 Rinat Akhmetov was born on the 21st of September 1966 in Donetsk, Ukrainian SSR, Soviet Union. Rinat is a brilliant businessman, an oligarch and a self-made billionaire. 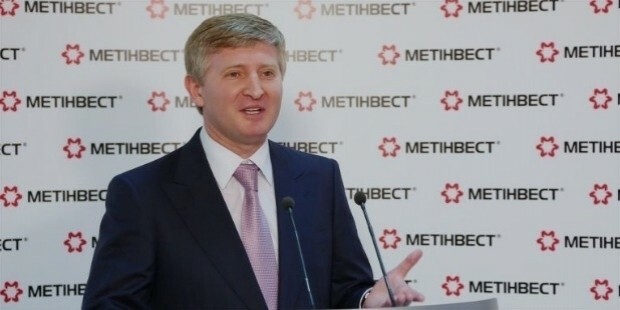 According to Forbes, Rinat is the 201st richest billionaire in the world and the richest man in Ukraine. His estimated net worth is US$ 6.5 billion. Born to a working-class family, Rinat’s childhood years were simple. Rinat’s mother was a shop assistant and Rinat’s father was a coal miner. Rinat and his family are ethnic Tatar. Rinat also has an older sibling, a brother, Igor. Igor used to work as a coal miner but eventually was forced to quit his job due to work-related health complications. Rinat completed his education from the Donetsk National University. He acquired a Bachelor of Arts / Science in Economics from the university in the year 2001. Rinat’s early career is a very controversial and questionable one. There is no clarity on how he obtained his funds and wealth between the years 1985-1995 after the fall of communism in Ukraine. It was said that Rinat acquired majority of his wealth through his ties to organized crime. How Rinat initially obtained his wealth after the fall of communism in Ukraine remains unclear. It is said that Rinat had heavy ties to organized crime, which is where he acquired a major part of his initial wealth. Rinat however claimed in a public statement that he got his wealth by making risky investments after the collapse of the Soviet Union. Rinat has also publicly denied inheriting any money from the powerful crime boss, Akhat Bragin. In the 1980’s however, Rinat played the role of assistant to Akhat Bragin in the illegal cloth trading business. By 1990 it is said that Rinat had started purchasing properties across Donetsk through funds acquired by means of extortion. Rinat was assisted in extortion by Lieutenant-General of The Head of Ministry of Internal Affairs Department in Donetsk Oblast, Volodymyr Malyshev. Rinat also plays the role of President of the Shakhtar Donetsk football club. 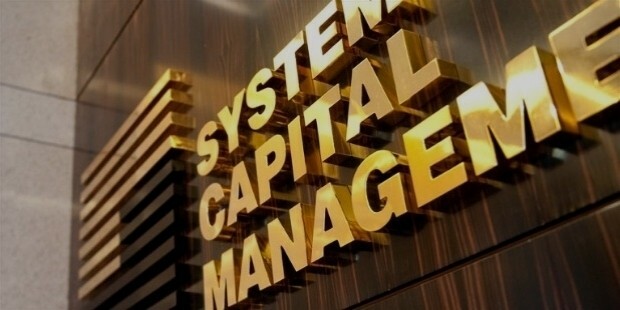 In the year 2000, Rinat founded the System Capital Management Group, and continues to be the sole proprietor of it. This group has assets in over 100 businesses and has grown to be Ukraine’s largest and leading industrial and financial firms. METINVEST, which is the largest company in the group is involved in the steel and mining business. Rinat’s early career remains controversial. After he acquired his first million, he started investing in real estate across Donetsk. In the year 2000 Rinat founded the System Capital Management Group and he continues to be the sole proprietor of it. He has expanded the group to an unbeatable extent and the group has assets in over 100 businesses currently. Not too much is known about Rinat’s personal life. However we do know he is a married man and he has 2 children from his marriage. He is currently around 49 years old and resides in Donetsk, Ukraine. He holds a Ukrainian citizenship. Rinat has won no awards.